A 26-year-old man was murdered as an argument with at least two men inside a late night bar spilled out into the street at closing time. 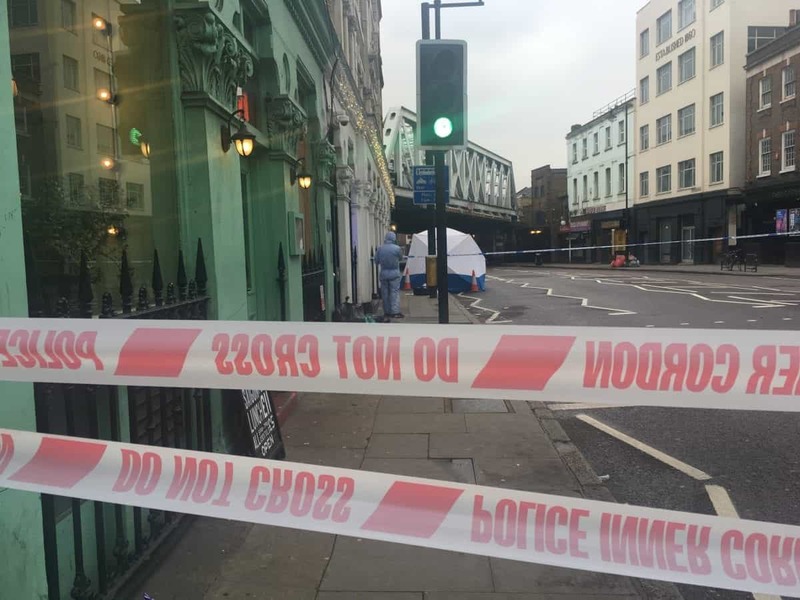 The unnamed man was knifed in London’s trendy Shoreditch just before 6.30am on Saturday. 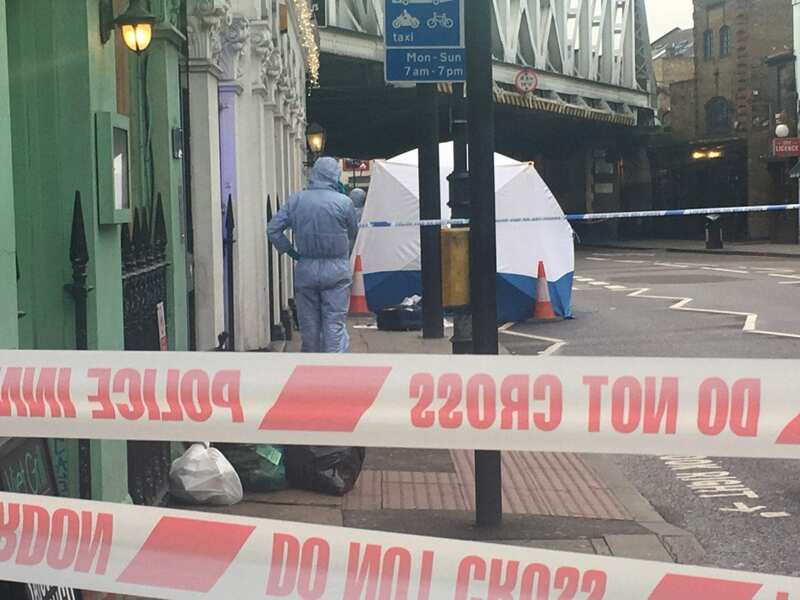 He had been inside the Rolling Stock bar on Kingsland Road and had got into a dispute with at least two men, detectives believe. Appealing for witnesses DI Rita Tierney said: “One line of enquiry is that there may have been a dispute or altercation that has taken place inside the bar between the victim and two or more other men. “The incident occurred between 6.13am and 6.30am on Saturday morning. “We are keen to hear from anyone who has information about what happened and who was involved. 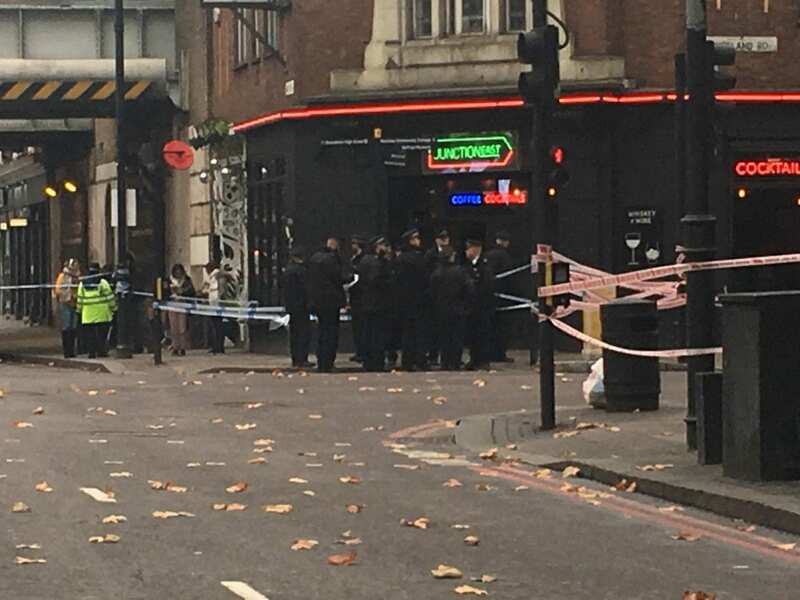 Police were called to Kingsland Road at the junction with Waterson Street at 6.29am following reports of a man injured. He was taken to a central London hospital in a critical condition where he died a few hours later. His next of kin have been informed and a post-mortem and formal identification still have to take place. No arrests have been made and the investigation by the Homicide and Major Crime Command continues. Scotland Yard added: “There will be an increased police presence in this popular and busy area.